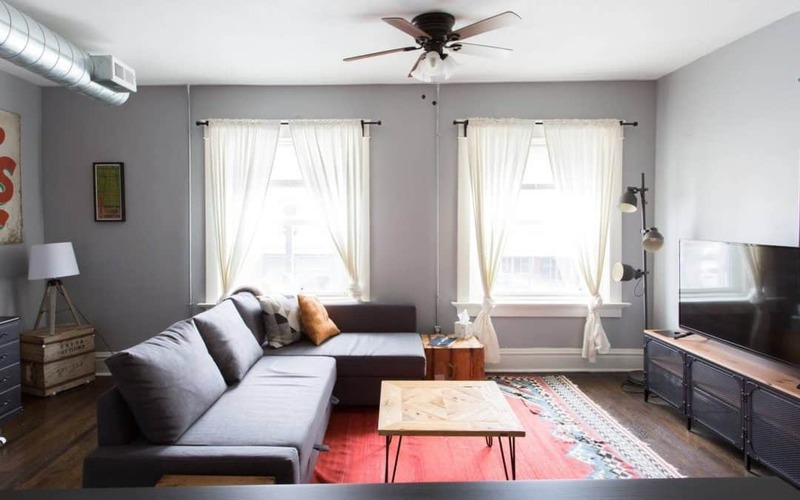 For this month’s spotlight, we chatted with Kansas City investor Ryan Ferrell who renovated 601 E. 31st St., turning into a set of top-floor apartments with retail space below. We asked him several questions about how he got started and where he hopes to be in the future. I’d been interested in construction and urban development since college so after graduating I started working in the fields of architecture and structural engineering in Los Angeles. I grew stir crazy in an office job and also found myself continually taking vacation days to work on construction-related volunteer projects, so I decided to move back home to Kansas City and get my hands dirty through renovating a house with my dad. The success of that trial project launched two businesses: one continuing to renovate houses north of the river with my dad and the other buying and renovating multifamilies, and later on a mixed-use building in Hyde Park. 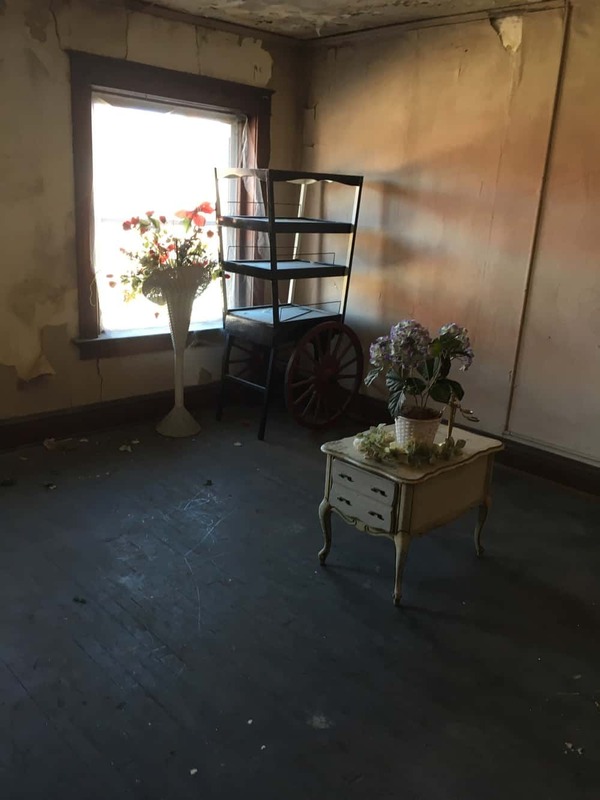 A before photo of one of Ryan’s Airbnb units at 601 E. 31st St.
What made you choose Hyde Park for your business? I’ve always been drawn to Hyde Park for its historic character, mix of buildings and land use types, and walkability. The diversity of building types allows for rental properties to be integrated into the fabric of the built environment instead of segregated off in suburban development. I like that my tenants can start in an apartment and then stay in the neighborhood when they’re ready to buy a house, raise a family, and grow a business in the same area. I also saw there were plenty of opportunities to renovate vacant and/or distressed buildings and others working to revitalize the neighborhood. What’s a piece of advice you have for entrepreneurs just starting out? Figure out the thing you’re good at and inherently motivated to do in your business and make that the integral part of how you’ll grow. That drive will help sustain you through the long hours, carry you through the huge learning curve of entrepreneurship, and help you create the edge you’ll need to be successful. 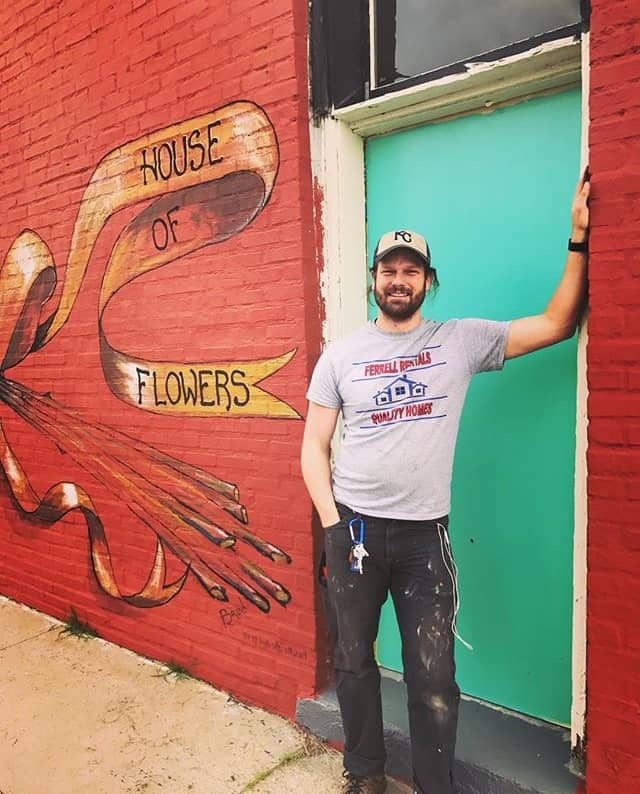 My neighbors, friends and business owners and large and small that are working to revitalize the Midtown corridor and breathe new life into abandoned/vacant buildings or empty lots. I walk or drive the area almost every single day to see the progress! What has been the biggest obstacle in reaching your goals? Since redevelopment is capital intensive, it’s always a challenge to find the right financial partners who understand the potential in the Midtown area. Where do you hope to be business-wise in 4 years? I hope to still be participating in redevelopment in Hyde Park and the surrounding neighborhoods. I’ve seen it come a long way since I started 8 years ago, but there are still plenty of exciting opportunities in the area. Specifically, I’d like to see the commercial corridors (31st, Cherry, Troost) continue do develop to provide residents with additional services and spaces to grow their businesses. 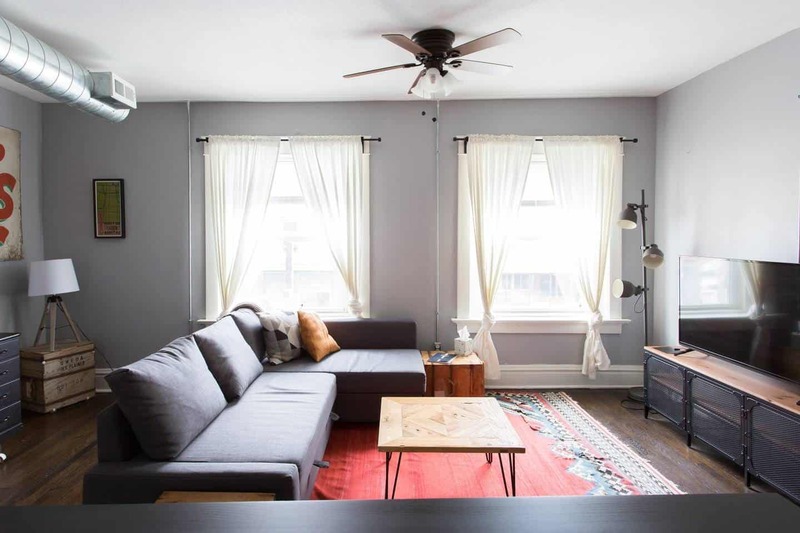 An after photo of the Airbnb at 601 E. 31st St.
We’d like to say thanks to Ryan for chatting with us about the redevelopment work he’s doing in Kansas City. To keep up to date with him, follow @rosecourtbuilding on Instagram.